Art. nr. Inte tillgänglig. Kategori: Brädor. 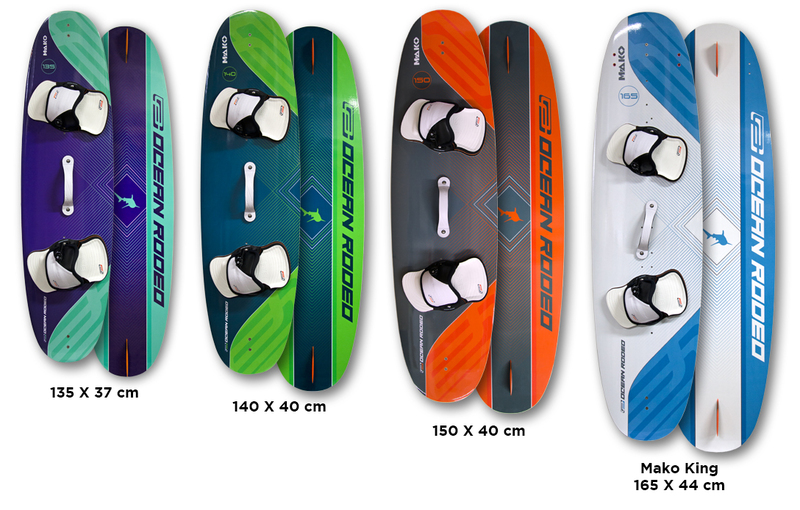 The most revered, longest selling Freeride board in kiteboarding’s history. Completely reborn. Technology finally caught up with our ambition, allowing us to deliver the Mako we’ve always dreamed of. 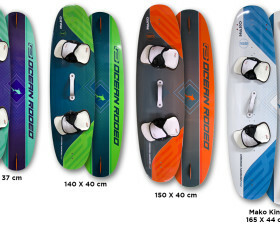 Thinner, lighter and tougher the all new Mako also finally features true Rail-to-Rail concave that results in a delicious carve, every time. Built for ‘real world’ conditions the all new Mako excels where all other conventional twin tips fail. Short-fetch chop, rolling ocean waves, inside shore breaks, the Mako smoothly traverses it all and delights in setting the rail hard for a high G force carve to reverse direction for another tack. The Mako 135 & 140 , are ready to ride in conventional Twin Tip mode while the 150 & 165 can be set up for Twin Tip or Mutant style riding.